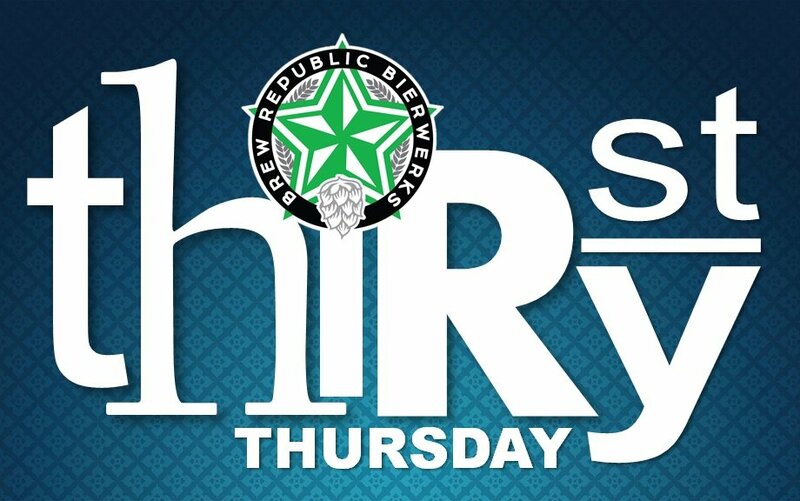 Save money every Thursday in the taproom! We’ll have Happy Hour ALL DAY (until 9pm) AND a different $3 beer of the day every Thursday. Don’t stay thirsty; grab some beers!